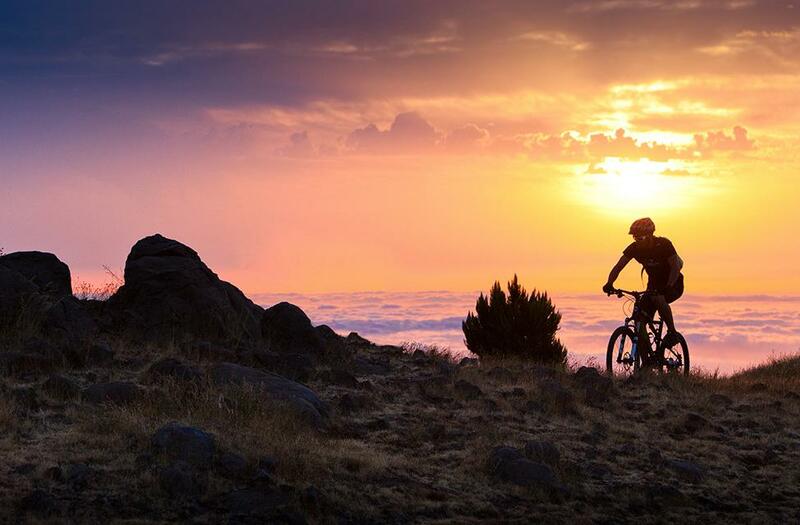 If there’s anything a mountain bike enthusiast can’t get enough of, it’s the pleasure of the adventure of each passing kilometre. Madeira has excellent roads and paths waiting to be explored, in times of high energy, reflection and communion with nature. 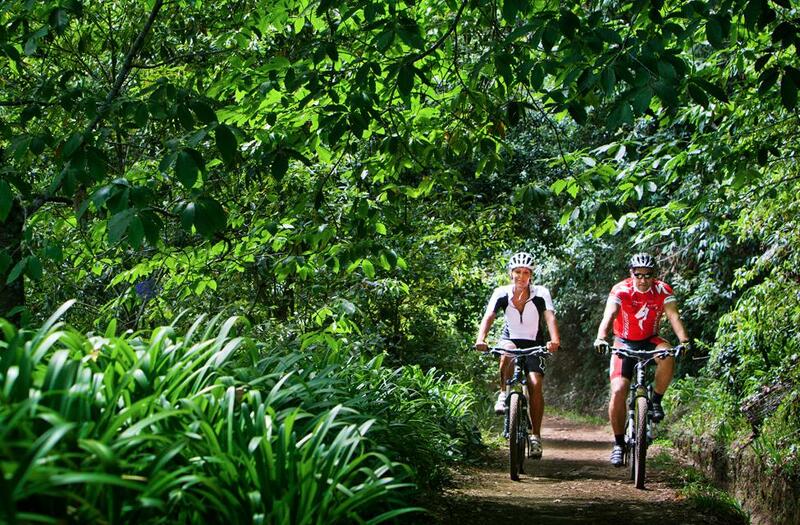 Along dirt tracks, in the company of other mountain bikers, don’t miss the experience of seeing the island in this exhilarating way. In addition, you always have the excuse of the stunning landscapes to stop and catch your breath. The island is connected by ancient paths and mountain trails, where you can connect in na unforgettable way to the nature, with the help of a guide. 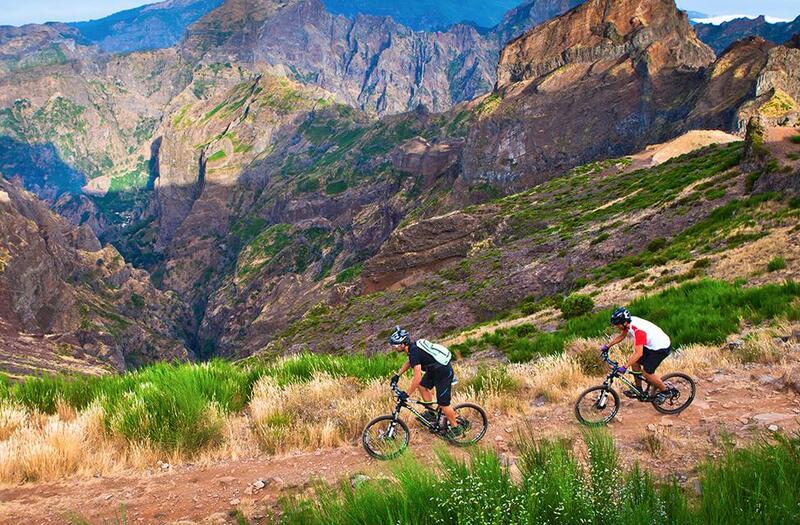 Get to know Madeira on wheels!